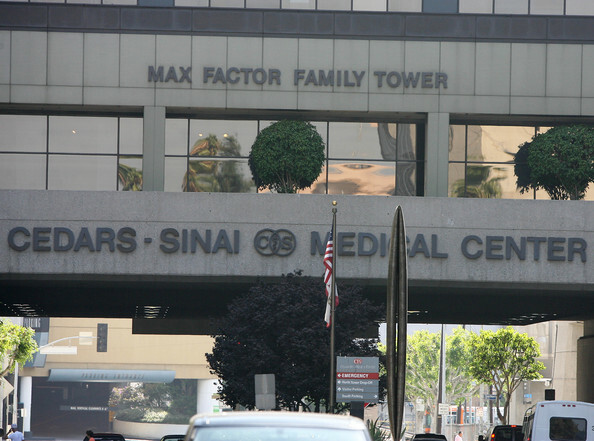 A Los Angeles jury has awarded a California family $7.3 million in a medical malpractice lawsuit concerning a hospital’s failure to diagnose and treat a child suffering from meningitis. The jury unanimously awarded the five year old damages for her injury which has left her brain damaged, The defendant in the case was the neonatal intensive care unit at Cedar-Sinai Medical Center. The case is eerily reminscent of cases that Goldberg & Goldberg has litigated in the Chicago area, including The Circuit Court of Cook County. Meningitis is an inflamation, or infection, of the meninges which is a sheath-like protective covering over the brain and spinal cord. Meningitis is dangerous because of the close proximity of the meninges to the brain and spinal cord and the risk of devastating brain injury and paralysis. Children don’t often present with classic signs of meningitis, like a stiff neck. Meningitis is diagnosed by sampling the cerebrospinal fluid which can yield proof of an infection of the meninges shortly after samples are obtained. The typical treatment for meningitis is a prompt regiment of antibiotic and antiviral medication. Left untreated, meningitis can lead to deafness, hydrocephalus, epilipsy and cognitive brain damage.